A home away from home in the outback! Rob and Leanne Lefroy welcome you to Nalbarra Station in 2018. Nalbarra Station is a 161,000 hectare station and a great holiday destination for those travelling up Great Northern Highway. 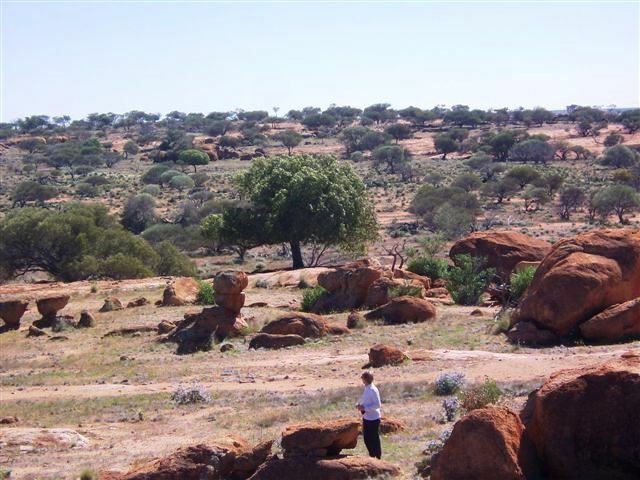 Robert and Leanne manage this working sheep station, located approximately 70km north of Paynes Find - 17km off the highway on a well graded dirt road or 80kms south of Mount Magnet. There is plenty to do at Nalbarra Station with amazing breakaway country for artists, birdwatching, bushwalks or enjoy a drive through the gorgeous countryside. The tennis court and dart board is popular with guests. Accomodation includes camping and powered caravan sites, shearer’s quarters: double, twin or single. The kitchen contains fridge, freezer, gas stove, wood stove, cutlery, plates etc and adjourning dining area. Rooms are lockable and most have power points in them. Shower block consists of 4 showers and 2 wash basins, hot water is supplied by gas heater, alongside shower block are 3 separate toilets. Room to park alongside your rooms or outside, there is a large Fire Pit in sit around area- plenty of near by wood to collect for fire pit! On top of the above there is the Wool Shed wool room for groups to gather for yarn or two sheltered out of wind. Nalbarra gives our guests the opportunity to camp under the Stars or have a room,24 hour power supplied for your stay, explore Station surrounds, Bird life and native animals. For further information please phone 99635829 or email nalbarrastationstays@gmail.com , prefer bookings in advance! At Nalbarra Station you can see the wildflowers, wildlife, birds and reptiles. Visit Darn rock or check out the April Fools gold mine. Otherwise just relax at camp and enjoy the darts board and tennis court! 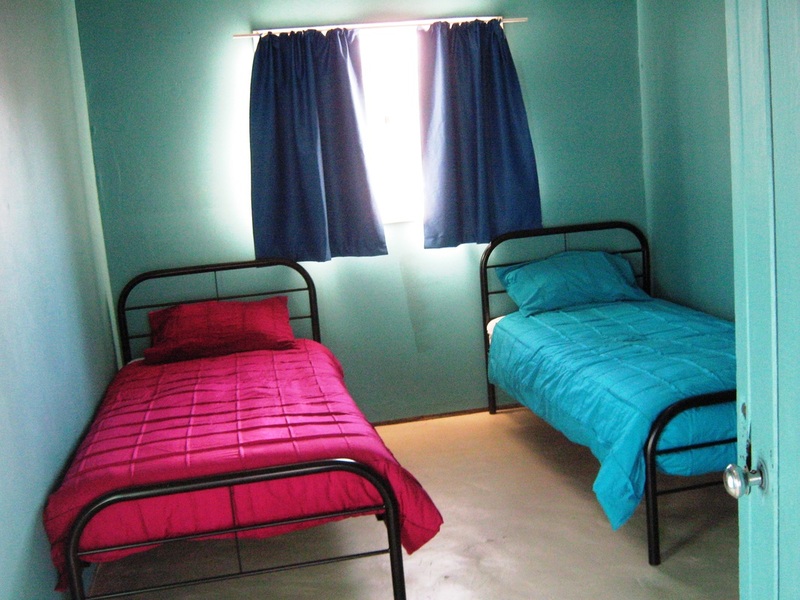 Come and stay in Nalbarra Staiton's newly renovated shearers quarters or pack-up the camping gear. Plenty of facilities for all to share and enjoy. Delicious station cooked meals upon request!